An audience video of Ian Gillan’s “Sings Deep Purple” tour with the Sofia Symphony Orchestra and the Don Airey Band on Nov. 4 has quickly found it’s way onto the web, and the set-list is quite interesting. Ian managed to include a number of tracks from his solo career, including Hang Me Out To Dry, No Lotion For That, A Day Late And A Dollar Short, and No More Cane On The Brazos. The Deep Purple material also included a few goodies, and they got through Pictures of Home, Strange Kind of Woman, Lazy, Rapture Of The Deep, When A Blind Man Cries, Anya, Perfect Strangers, Hell To Pay and Demon’s Eye, plus the usual trio of Smoke, Hush and Black Night to end the evening. Ian even brought his daughter Grace (who appeared with support act Papa Le Gal) on for two tracks, You’re Gonna Ruin Me Baby and Candy Floss, while Don Airey particularly shone on a version of Difficult To Cure. It is a shame promoters in the UK cannot get their head round this sort of event. My thanks to Tim Summers. 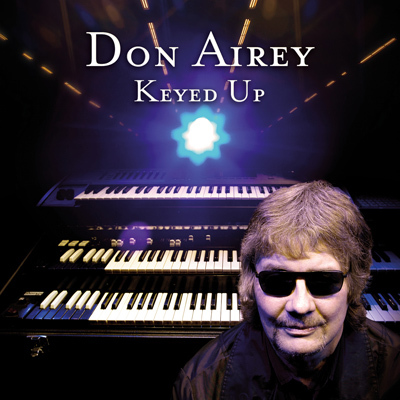 Don Airey has followed up his last solo album (is it really three years since All Out? ), and his new one Keyed Up is due any day now. The title can be ordered from DTB Online shop, and features one of the last sessions done by Gary Moore which Don has been wanting to use for a while. 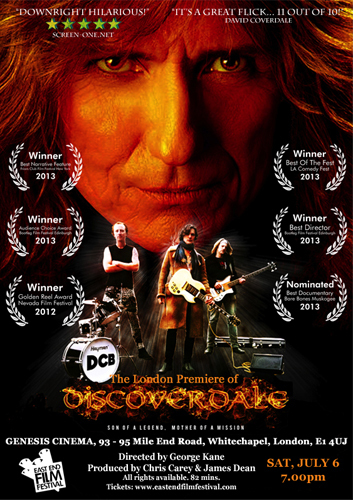 The current Deep Purple keyboard man is also doing promo, and spent time chatting on Planet Rock over the last weekend. You can catch up with this on their play it again option on the link below. Tim Summers listened in and says there were some interesting stories, while Don played the Mk 2 version of Fireball and a new solo track as well. DTBOnline still have his previous solo albums available, A Light In The Sky, All Out and K2. 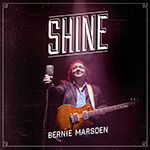 Don Airey and Nick Simper double header – details on the site here.